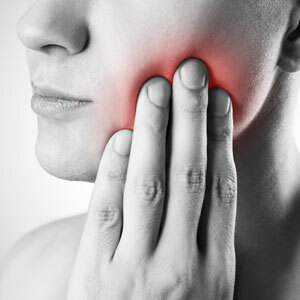 We understand that there are some issues which require priority attention from a dentist. We aim to give our clients the highest quality of care at all times and will attend to emergency dentistry at short notice. We recommend calling our practice at the first sign of an emergency and we will do our best to accommodate you as soon as possible.